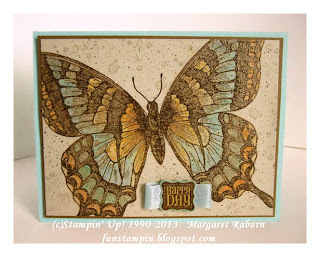 Here are the current Stampin' Up! Weekly Deals, good through midnight (MT) Monday, August 18, 2014. 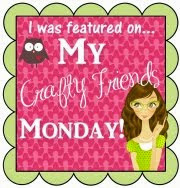 Here are several projects that I made and posted previously using some of the products on the Weekly Deals. 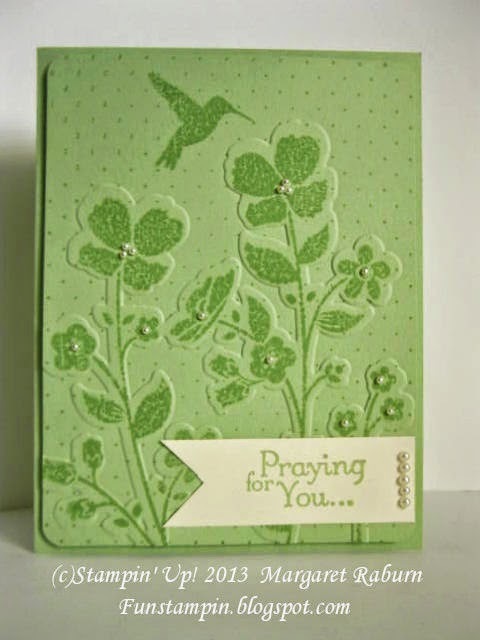 Fancy Fan TIEF used on backgound after stamping. 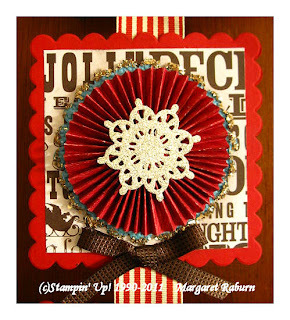 Rosette Die used on a Christmas wallhanging, click pic to see full wallhanging. These are just a few ideas to help you envision some possibilities for a few of these products. 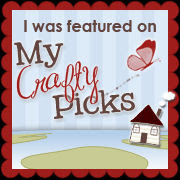 Do a search for them on the internet or Pinterest and see what great ideas you find there! Remember these are on sale until next Monday, August, 18. 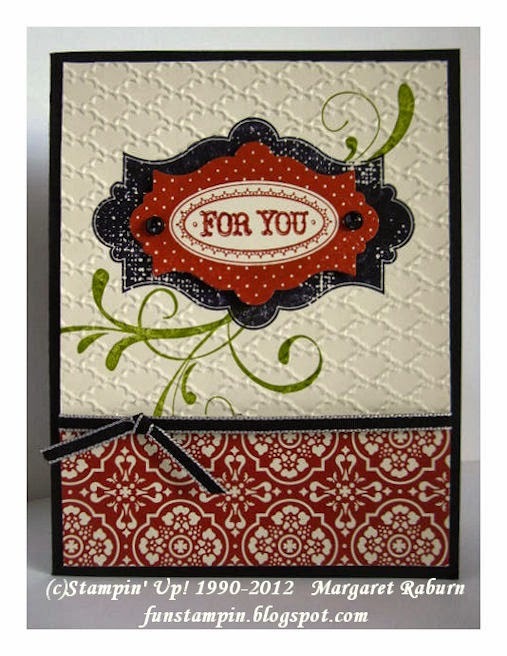 Through August 31, get an exclusive Framelits and Stamp Set Bundle for FREE when you purchase a Big Shot. Or, if you already own a Big Shot, get a 15 percent discount on select bundles. 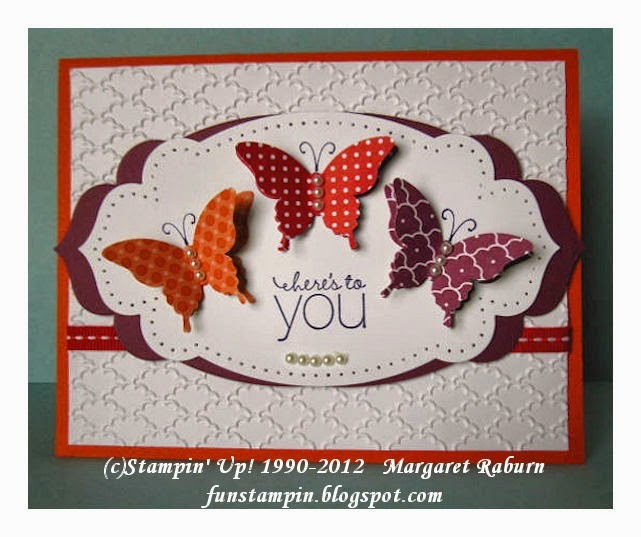 Learn more at www.stampinup.com. 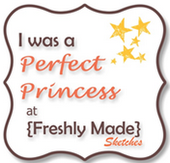 New subscribers can get half off their first two months when they sign up by September 10, 2014! Learn more and find the savings code HERE!